Everything you ever wanted to know about doors, all in one place. 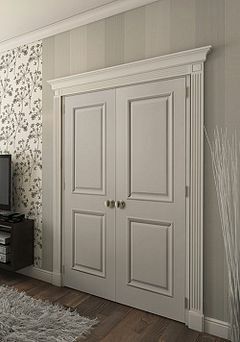 Choosing the right door can be a daunting task. 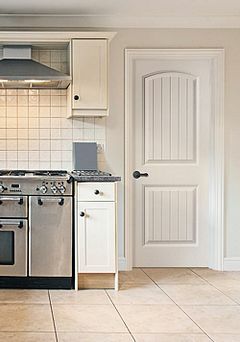 Get top designers to weigh in on which Masonite door is right for you. Design your dream door. Choose your style, glass finish and more.